Four families share how they fit making scrapbooks and lifebooks into their busy lives after adopting. Tips for capturing the journey leading up to your child's adoption, and the precious moments after, in scrapbook your family will cherish forever. Follow these pointers to capture your child's adoption story in a personalized picture book. An adoption scrapbook lets parents and children create a sense of history and of belonging. When a child is adopted from foster care at an older age, he needs to understand his story up to placement and the significance of his joining a new family forever. Here are hands-on activities you can use to start this conversation. Parents share how they impart and strengthen their child's adoption story. Experts offer advice on how to talk to your child about donor conception. 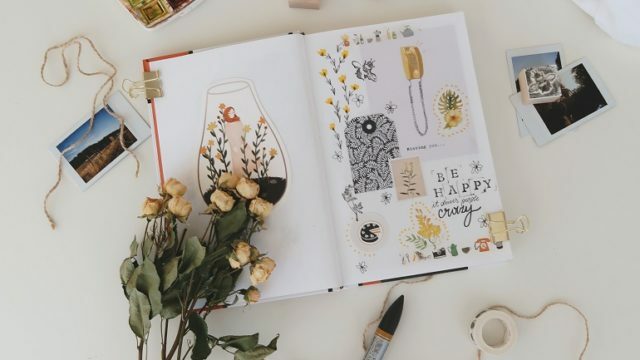 Digital scrapbooking is the easy, new way to preserve your memories–and adoptive parents are leading the way! A lifebook can fill in the gaps of your child's early story — and creating it can be a fun project for all of you. Five experts answer your questions in this how-to guide for creating what will likely become your child's favorite read-to-me book. One adoptive mother wonders if she should make a lifebook, even though she doesn’t have many photos of his life before he came to her. AF readers respond. Share Your Story: How Have You Told Your Child’s Adoption Story? 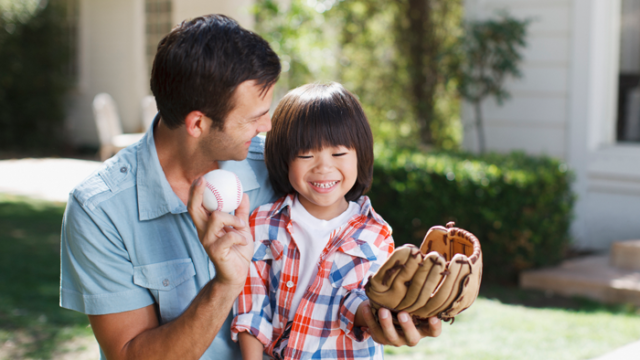 How have you handled conversations with your child about his or her adoption story? Real AF readers answer. Adoptive parents — and photo pros — help you capture those precious moments with your kids. Telling your child's story in book form can cement his sense of belonging in your family and boost his self-esteem.